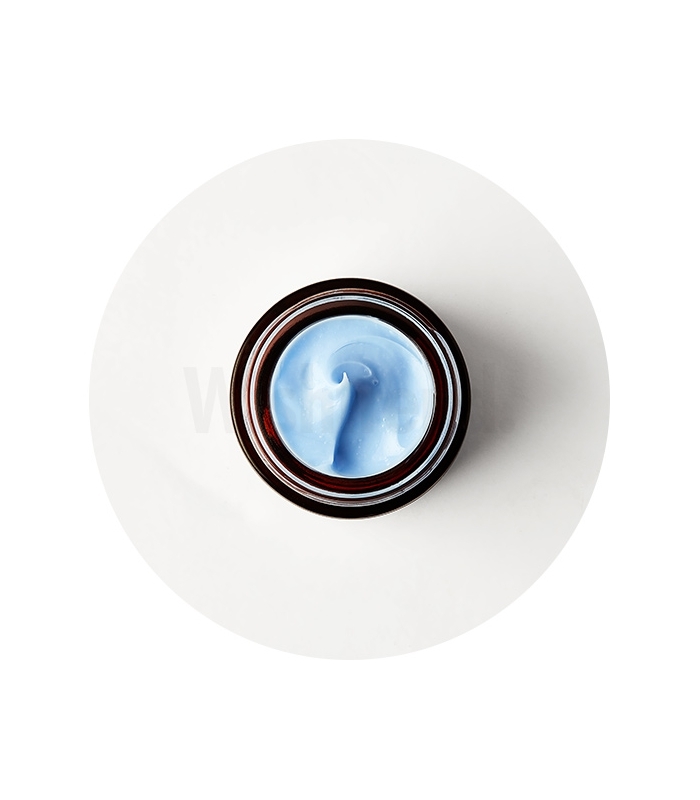 The Klairs Midnight Blue Calming Cream claims to sooth extremely sensitive skin and protect it from stress and irritation by strengthening the skin barrier. Firstly, the unusual colour of this cream should be explored. Although it looks artificial, exhibiting a shade a cornflower blue, it’s perfectly natural. 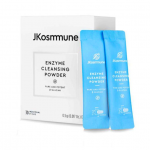 Guaiazulene, (often called azulene), one of the formula’s key ingredients, is a violet coloured, plant-based component extracted from camomile oil. The colour softens to a gentle blue after the blending process. Guaiazulene is also present due to its healing properties, able to sooth and calm skin as well as stimulate cell regeneration. 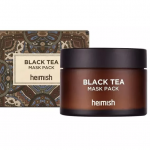 In clinical studies it has exhibited anti-inflammatory and antibacterial effects plus antioxidant protection helping to prevent skin blemishes and cease deterioration of skin cells that in turn prolongs wrinkle/fine line and pigmentation formation. Traditionally used in the management of dermatological conditions to accelerate wound, burn, eczema and insect bite healing, Centella Asiatica also boosts antioxidants, strengthens the skin and increases blood supply to the wounded area. A study published in 2006 in the International Journal of Lower Extremity Wounds found that wounds (in rats) treated with this extract healed significantly faster than those left untreated. 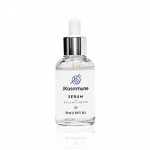 Studies have also shown that the main constituents of Centella Asiatica Extract increases collagen synthesis and improves the tensile strength of the skin. 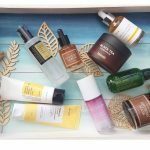 A collection of plant oils and extracts, ceramides and peptides complete the ingredient list, contributing to the formula’s consistency, spreadability, calming, soothing and moisturizing effects. It should be noted that this product’s primary purpose is as a spot treatment and is not meant for general moisturizing. As such, this post outlines my review of it in this capacity. 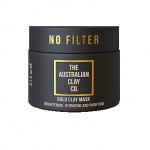 The calming cream is presented in an elegant dark brown, near black frosted glass jar with black labelling and lid giving it a really sleek appearance. The packaging makes the colour of the cream stand out even more as the contrast is vivid. It also comes with a protective cap over the opening and a plastic spatula for hygienic dispensing. 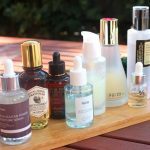 The CosDNA analysis and EWG Cosmetics Database, rate the Klairs calming cream favourably with absolutely no red flags in sight. This product has a very slight scent that is almost medicinal. 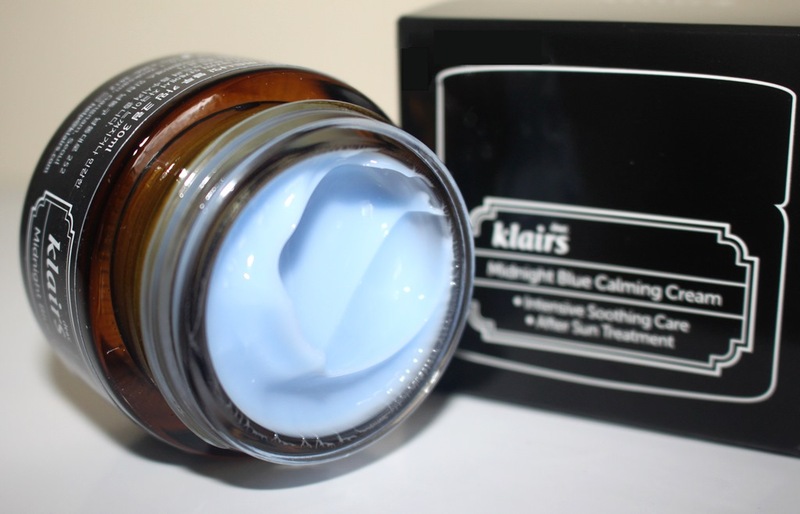 The Klairs Midnight Blue Calming Cream sells for US$24.50 for a 30ml jar. 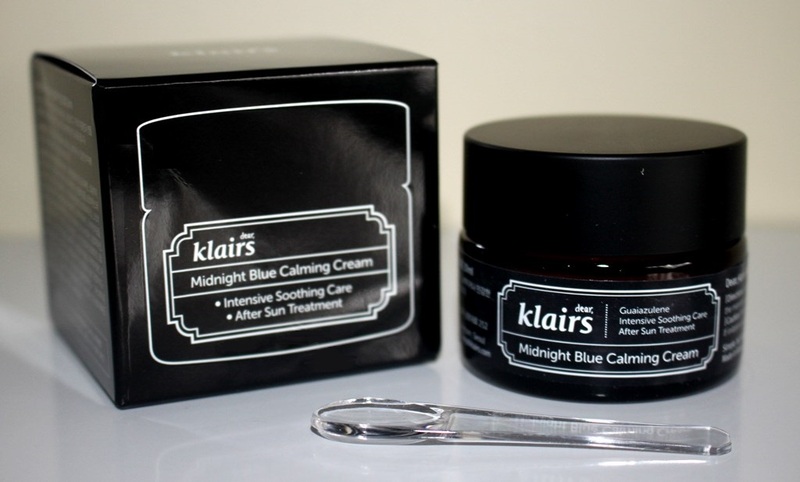 The Klairs Midnight Blue Calming Cream is available quite broadly online, with reputable stores such as Wishtrend. 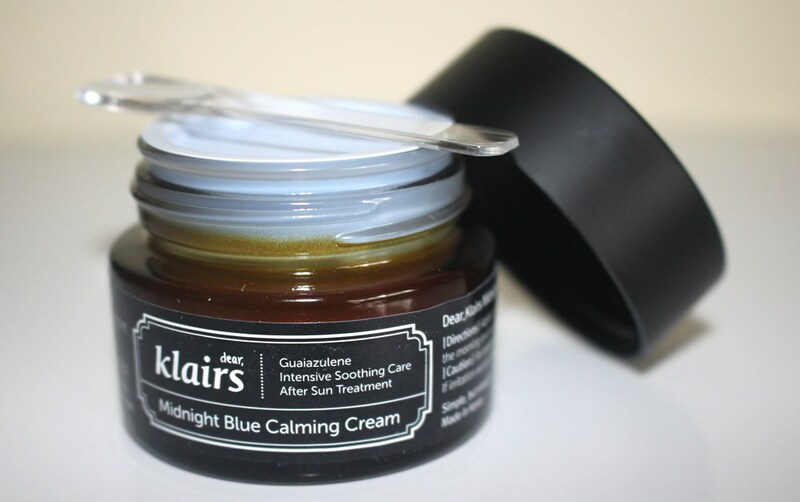 The Klairs Midnight Blue Calming Cream lasts 12 months after opening. 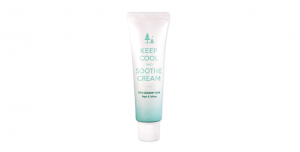 The Calming Cream is very easy to apply. The texture is smooth and light. 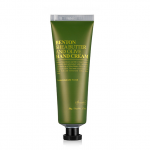 It’s like a creamy gel and feels quite cool upon application. Upon application, its colour is a delightful blue which absorbs clear. 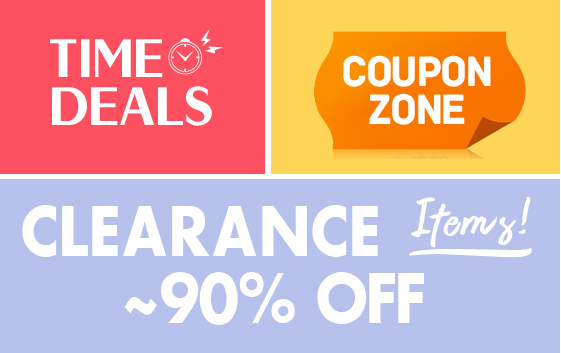 It doesn’t leave a sticky or oily residue but it does leave the surface temporarily tacky. 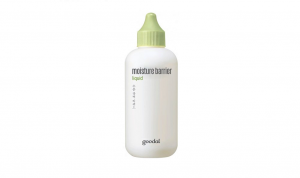 It is not a moisturizer, but a spot treatment and as such, should only be applied on irritated skin. 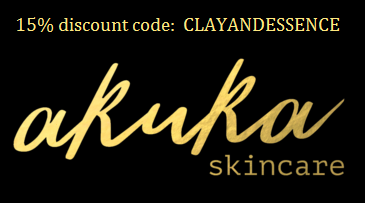 I am fortunate in that I don’t really have or get blemishes or redness. Slight imperfections are usually short lived. (That’s not to say that I don’t have skin issues resulting from sun damage or ageing though). So, in order to be able to assess the cream’s performance better, I decided to use my daughter as a test subject. 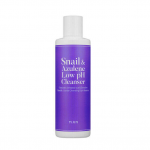 Many have reported excellent results when used as an acne treatment. Teenage years are synonymous with acne, so I concluded she would be an ideal candidate! She primarily develops acne across her cheeks with the occasional blemish on her forehead. 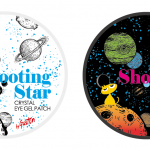 We decided to introduce the cream slowly, applying it to the top of one cheek only for the first couple of nights to make sure there was no adverse reaction. Her skin is young and unfamiliar with complicated skincare. The response was neutral so we continued for a couple of weeks. The photos above show her skin at the start of our trial on the left and after the two week period on the right. Visible differences are clearly evident. 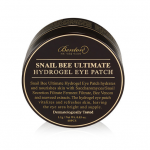 The entire cheek appears to have calmed in terms of redness, acne cover and acne severity. However, her acne fluctuates all the time, so it is difficult to conclusively attribute the improvement to the cream. 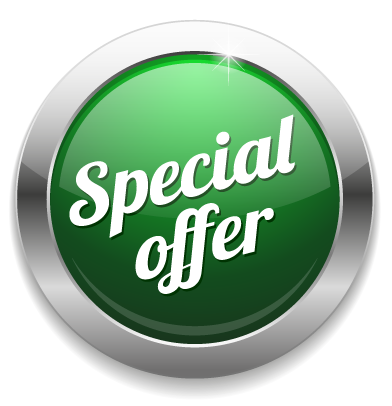 It would be necessary to conduct similar ongoing tests or use a larger test group in order to make that sort of claim. Having said all that however, initial results are encouraging.